A digitally signed Adoption Agreement and an approved Adoption Application must be on file BEFORE you may meet a dog. CPR Fund will ONLY adopt out dogs to homes within a 120 mile radius (about 2 hours) of the foster home. If you are interested in adopting one of our dogs please email the particular dogs’ foster parent (info@cprfund.com does NOT have additional information on individual dogs) and fill out an online adoption application. It can take 48 to 72 hours for our foster parents to process an application so please be patient. If after 72 hours you have not received an update about the status of your application, contact the foster home. Or, if you are having trouble contacting the foster home, email Info@cprfund.com. Please note, additional time may be required when adopting a puppy as there are usually multiple applications for the foster home to process at once. Dogs are NOT placed on a first come, first serve basis. Decisions are made based on what is best for the animal. If your application is approved the foster home will go ahead and schedule a time and place for you to meet the dog. We do require a brief home check. This is to ensure the dog will be placed in a safe environment. If for some reason your application is denied, the foster home will notify you about their decision. Keep in mind CPR Fund is a Rescue, not a shelter or animal control facility. Rescue’s have stricter guidelines when it comes to adopting a pet. 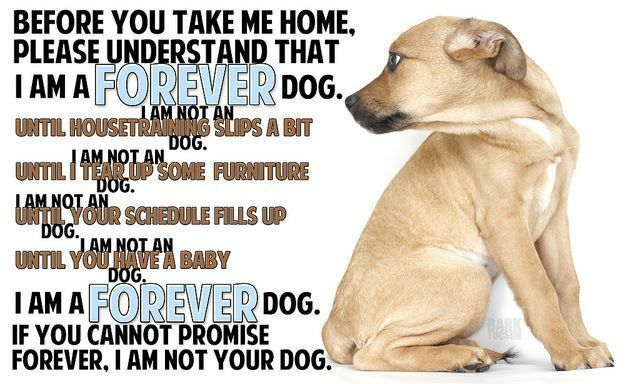 We do our best to ensure each dog is being placed in a FOREVER home and is a good fit for a particular family.